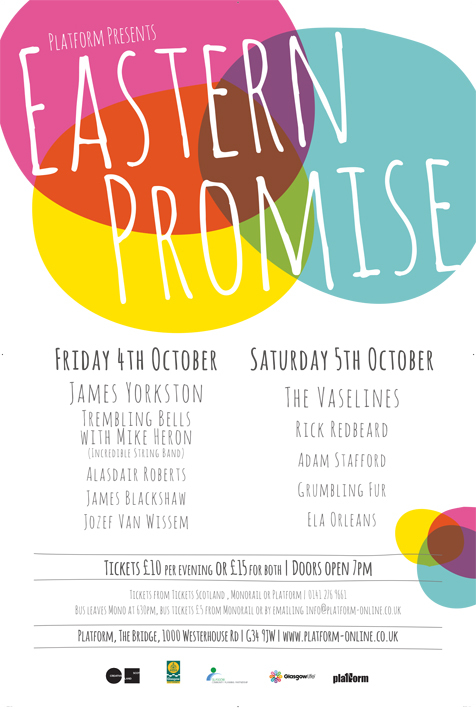 Eastern Promise, the two day festival of music from Scotland and beyond, returns to Platform this October. 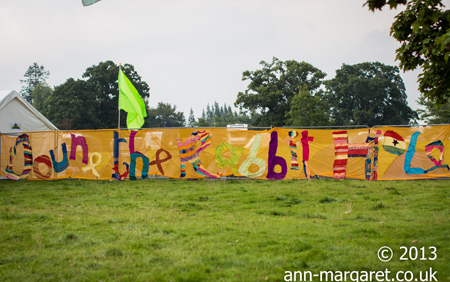 Previous years have seen performances from King Creosote, The Pastels, To Rococo Rot, Nils Frahm, Lightships and The Monochrome Set to name a few and this year there’s yet another brilliant line up including The Vaselines, Josef Van Wissem, Trembling Bells with Mike Heron and Adam Stafford and more. Keep an eye on the Facebook event for more confirmation.